Do You Need To Take Health Supplements Now That It Is Winter? Whilst vitamins and minerals are essential for our health, it can be particularly difficult to get them from our diet and lifestyle during the winter months. We’re more likely to stay indoors to keep warm and snack on comfort food to get us through the cold nights. But, certain minerals and vitamins can help our overall health in the winter and work to fight against illnesses and infections. After a summer full of fruit, salads and other healthy foods, it is highly tempting to turn to the comfort of warming and stodgy foods, snacks and drinks which don’t always provide us with the best range of vitamins and minerals. If you don’t have a healthy diet, then it is advisable to take health supplements or probiotic tablets to keep your levels topped up and steady. But what supplements and vitamins should you be taking over the winter months? 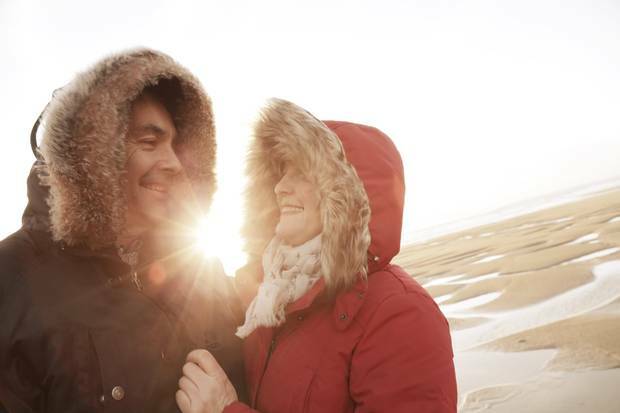 We typically get most of our vitamin D intake from the sunlight, but in the winter months, that can prove difficult. The main benefit that our bodies get from vitamin D is that it helps to boost the immune system and help to prevent infection from colds and flu. Vitamin D also helps our vital organs to work efficiently and prevents diseases such as rickets. A new study has also found that vitamin D can help to protect against asthma attacks, which become more common in the winter as they can be sparked by the cold air. Vitamin C is a key vitamin for the winter months and it has been shown to protect against the common cold virus. It can also help to keep the cells in the body healthy, as well as assist in the production of collagen, which is a protein that is responsible for the health of tissues and organs, including the skin, teeth and bones. It has also been found to help lower cholesterol levels, too. Iron is an essential vitamin that is used when forming red blood cells that transport oxygen around the body. A regular intake of iron is essential for energy levels and intellectual performance, as a lack of iron within the body can lead to anaemia which can cause lethargy and listlessness. Vitamin A helps to give the immune system a boost and prevent and fight against infections and illnesses. Vitamin A can also help to promote healthy skin and vision. It is especially good to keep on top of your vitamin A levels in the winter as it can help to improve dry skin which is often a cause of being exposed to the drying effect of central heating temperatures.